New Nobles Speed Gleam Battery Rider Burnisher 27"
Brand New Nobles SpeedGleam Battery Rider Burnisher 27"
Engineered for Power and Performance: Ride on burnisher accommodates small and large areas quickly and easily with over 20% more horsepower than the leading competitor. 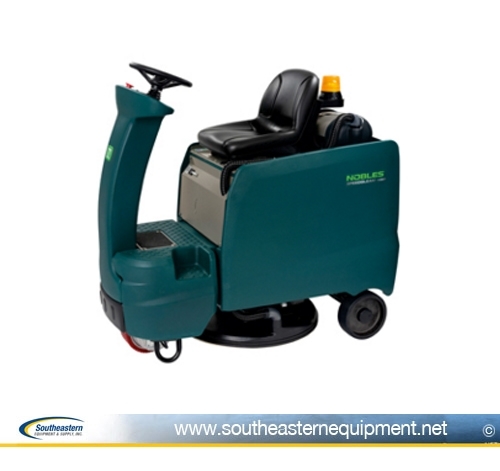 Nobles Speedgleam will reduce operator training with intuitive control panel and supervisor lock-out function. Ride on burnisher features 3 speeds and 3 down pressure settings. 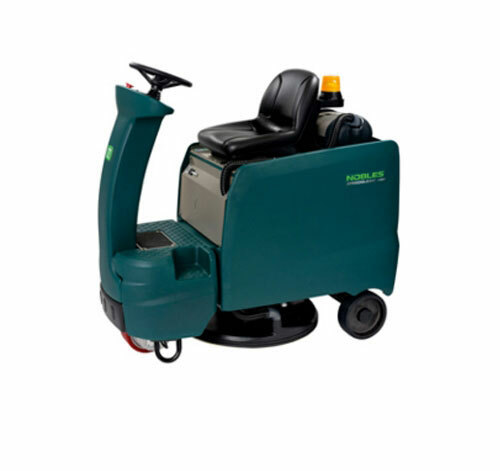 New Nobles SpeedGleam Battery Rider 24" Burnisher New Nobles Speed-SQ 14 Orbital Floor Machine New Nobles FM-20-SS 20" Low-Speed Floor Machine New Nobles SpeedGleam 7 Battery Walk-Behind Burnisher 27"